Mix everything together and dump on top of chicken. Make sure chicken is covered completely with mixture. Bake uncovered 1 hour at 350. As a beauty industry veteran and self proclaimed beauty product hoarder, I gotta tell ya that I still love to try new products, I have my tried & true favorites (will do a post on that soon). Yesterday I ran to the supply store to get a boars hair brush for a friend (simply the best brushes ever! Will change your hair!) 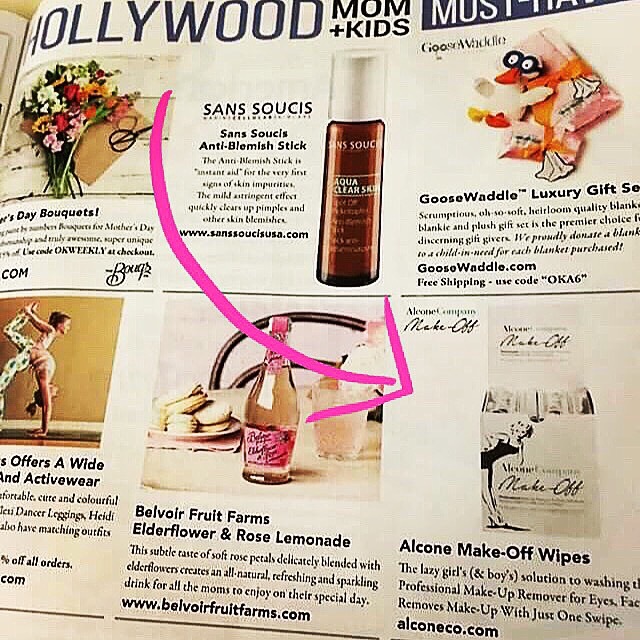 Anyhoo, while shopping I asked what’s new, what are you currently loving? “Do you like the smell of Roses?” she asked. Why yes, yes I do! Y’all I am in heaven. The smell is perfection. Just enough to remind me of sitting and playing at my Mema’s house when I was s little girl. Matrix has really stepped up their game. 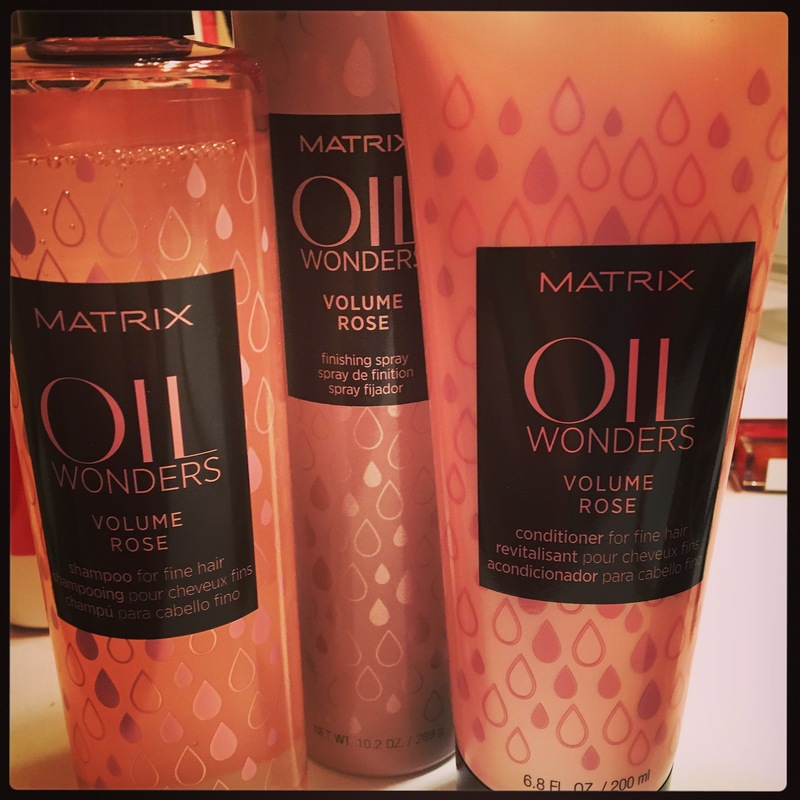 This oil, yes oil shampoo leaves your hair feeling super luxurious without any weight what so ever! I’m amazed!! I’m sure your hairdresser can hook you up or you can find it at Amazon, ulta, etc. I posted on Facebook last night that I was in search of some great fried chicken right here at home. In Hickory, NC who makes some tasty chicken? I mean I love the Bo and all but, Jack & I had been talking about fried chicken and decided we would add this to our search. And boy lots of my peeps shared their favorite spots. 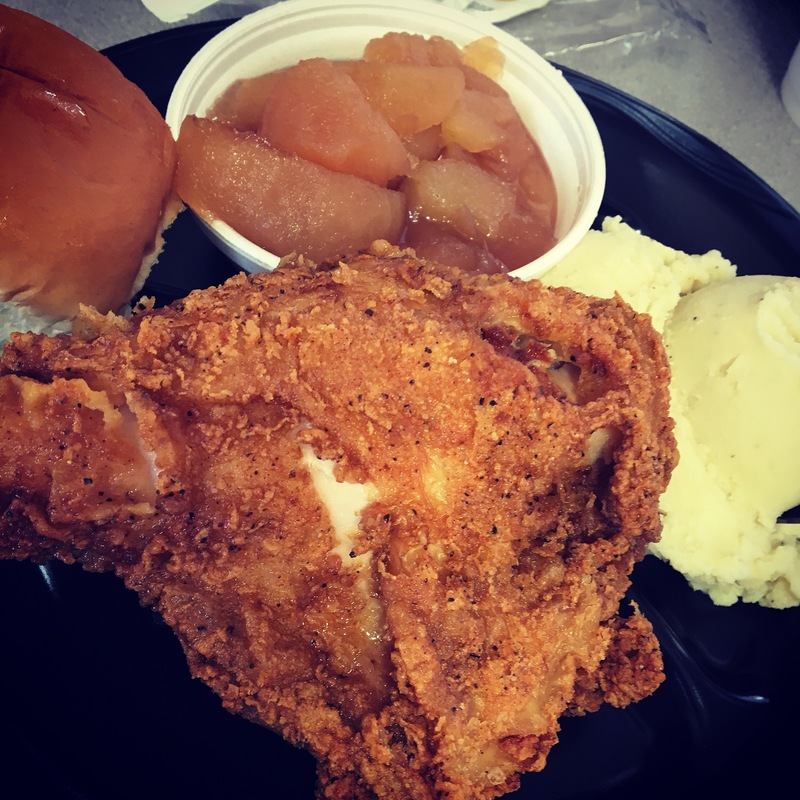 Mountain Fried Chicken, which I had never even heard of came up more than anywhere else. And after a quick Google search I was able to locate and see that they indeed were open on Sunday! So yeah we had a lunch plan after church, which can be a real issue. We are horrible at picking a place! We arrived about 12:40 and there was a line out the door! What? Well, it moved really fast at this no frills spot. It’s a bit shabby, plastic silverware, foam plates, packaged lemon for the tea! Hush your mouth, this is a sin in my opinion. However, for good food I’m willing to deal with the fake lemon. Once, but really in the south you gotta have good tea & real lemon. Anyhoo, you order cafeteria style, choose how many pieces of chicken along with what cut. I’m a single breast girl. J had 2 legs, and hubs had thigh & leg. The chicken was great. Just like the tag line on the sign said, “It’s not greasy”, it wasn’t. Very moist even the breast, crunchy outside, great flavor. Very good. We all ordered different sides, my plate pictured above was by far the most monochromatic and not my typical plate! Mashed potatoes were really peppery, baked apples were not too mushy or cinnamony which was good with me! The green beans seemed to be straight out of the can. Pintos (I don’t eat them) boys said were good and both enjoyed the potato wedges. Chicken is definitely why you’re going to go here and you’ll be happy. Next time I’d probably get a box of chicken to take home and have my own sides. Mountain Fried Chicken is open daily and the staff was very nice. They have daily specials and off 10% off on Sundays with your church bulletin (dang it I tossed mine in the recycle bin!) next time. What did you have for Sunday lunch? This entry was posted in chicken, Reviews, Uncategorized and tagged fried chicken, reviews, sunday lunch. An all time favorite & perfectly simple dinner that’s easy enough for a week night or can be dressed up with your sides for a divine dinner party. I am a chicken snob, I prefer organic not pumped to the size of my head pieces! Goodness they taste so much better. Really there is no comparison. Slice an onion & lemon. 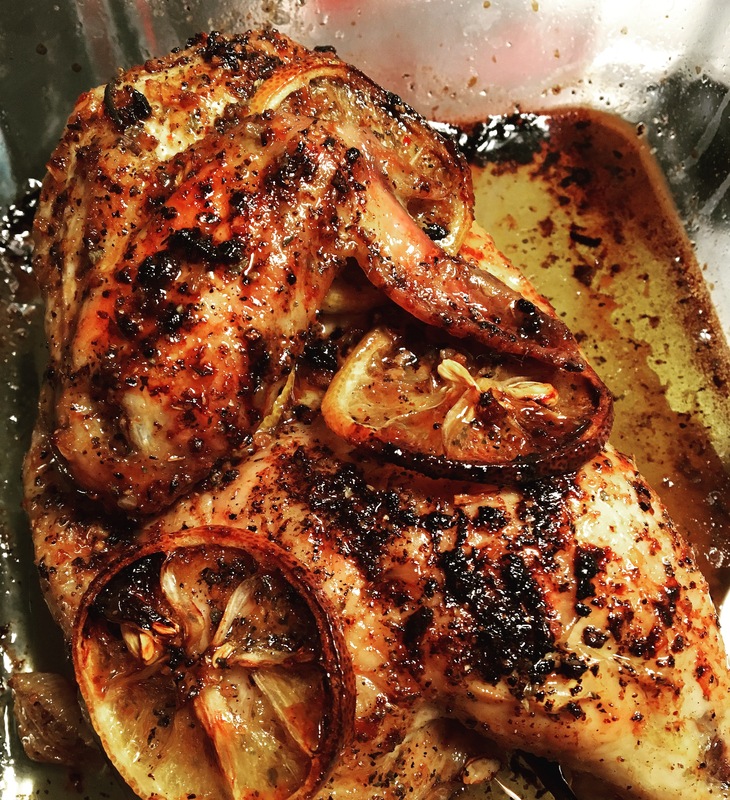 Drizzle chicken with olive oil, sprinkle with salt & pepper. Place chicken on top of several slices of both along with some fresh herbs, thyme is my favorite, along with a few garlic cloves. 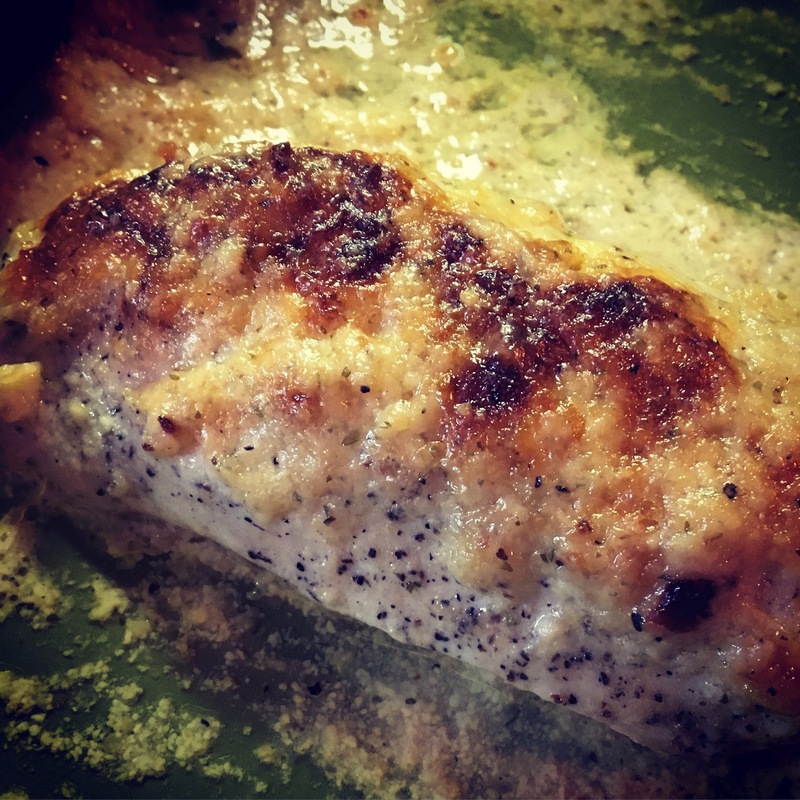 Squeeze half lemon juice over chicken and roast on ribbed baking sheet or casserole dish at 350 for apx 45mis to 1 hour or until juices run clear. This entry was posted in chicken, Uncategorized. 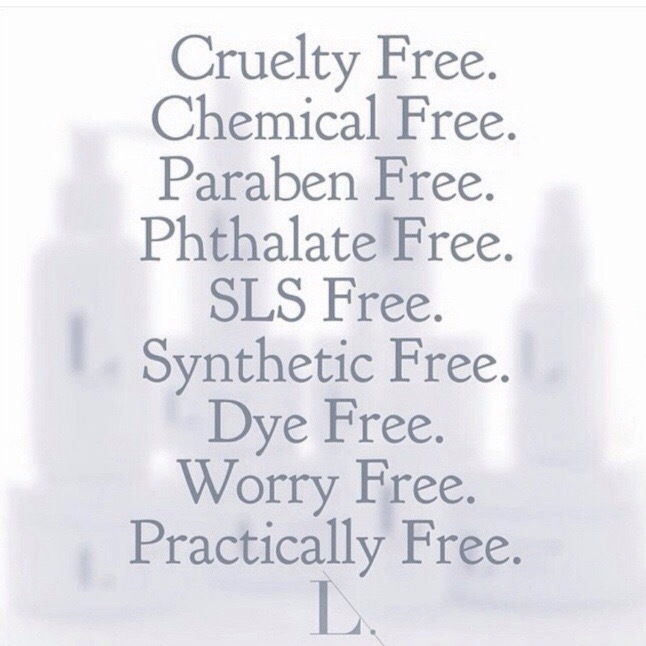 I’m sure I’m not telling you anything new, but the products you put on your skin are absorbed in mere seconds. I for one am sick of all the crap that is so carelessly put in the beauty products that we use on ourselves & our kids! 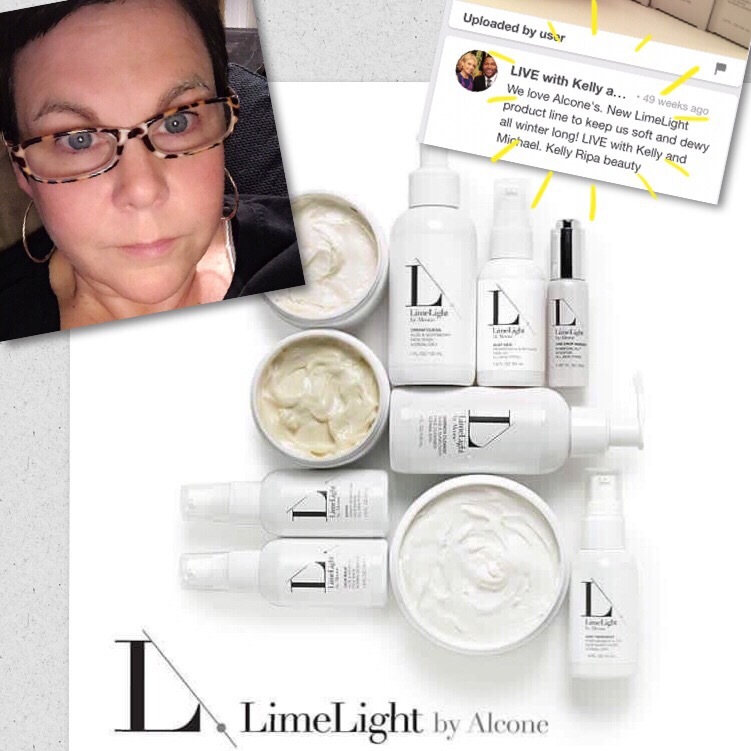 That’s why I’m so proud to be representing LimeLight by Alcone. The products are phenomenal. I have used zillions of products over the past 20ish years and I’m blown away by the hydration that these products have given me! I’m even further sold at how they have worked on my sons skin! Bye Bye red patches!! 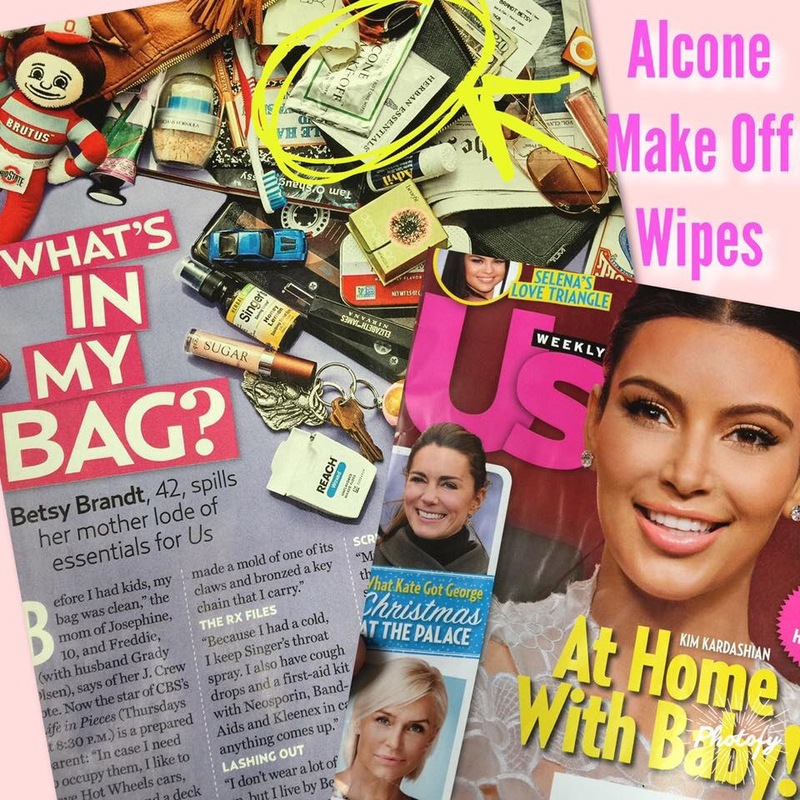 Two regimens; 3 boosters perfection that doesn’t break the bank! I would love for you to give it a try! Visit my website to learn more! not to fancy just great tasting! We (my friends) call it Carolina Salsa and I have been making it for so many years I can’t even remember where it originally came from. My sister and her family espically love this as they are not tomato people, the horror! IT IS EASY ON THE WAISTLINE!! 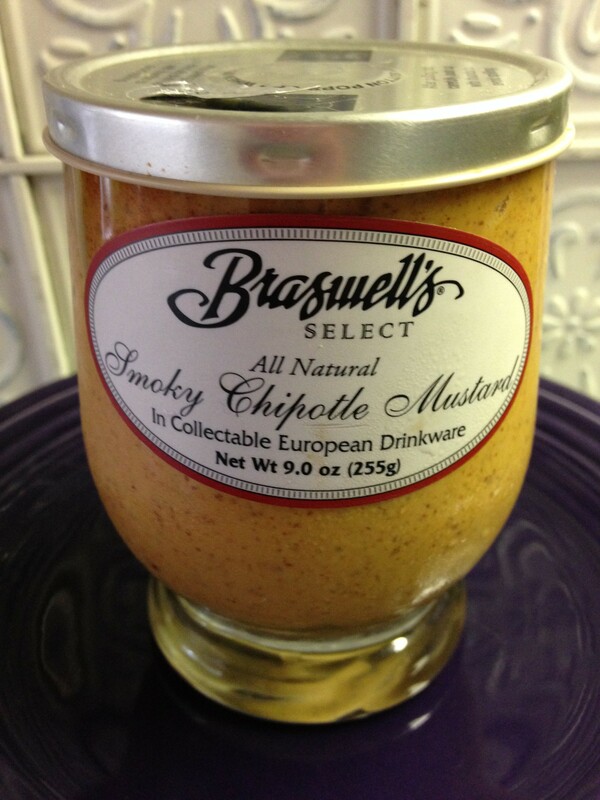 This recipe makes a ton, apx 2 quarts, feel free to half it but, you’ll wish you hadn’t, it’s that good! Everywhere I have taken it everyone loves it! Just mix everything together and as always I must say, it is BEST if you make it the night before or the morning of serving it. It just gets better as all the flavors meld. Or with your favorite salad, on top of tacos, possibilities are endless! and last Saturday these beets were calling my name! What to do with them? I pondered. Fresh beets, like anything in my opinion, fresh and local just taste better than what you find in the grocery. First, BEETS WILL STAIN THE HECK OUT OF EVERYTHING! Your hands included. I was a lovely magenta color until about Monday! Start by washing and I mean scrub the beets well, trim the ends, dry with paper towel and wrap individually in foil. Line baking sheet or dish with foil as well, just in case they leak. pour all in jar and shake! when the beets are done roasting, allow to cool about 30 mins so you can handle them, unwrap (over foil) and cut on parchment or foil to avoid magenta hands (like myself!) place cut beets in bowl and add dressing to the warm beets, they will absorb the flavor and you can even do this a day ahead. The beets were amazing the next day! SO MUCH FLAVOR! Add beets to salad and toss! Enjoy! 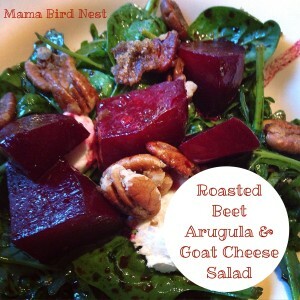 This is an impressive and yummy salad, even the Hubs who HATES beets said it was great! 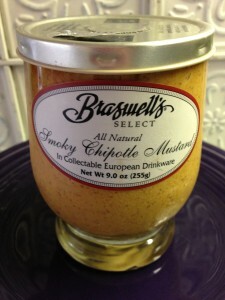 This mustard from Braswell’s is just amazing and adds so much flavor to everything! I highly recommend! Found it on a grocery tour a few months back and have added it to all sorts of stuff! The other night I was making some quesadillas and instead of the typical starch for a side I wanted something new. I had a half a head of cabbage in the fridge and thought I would try a Mexican version of cole slaw! 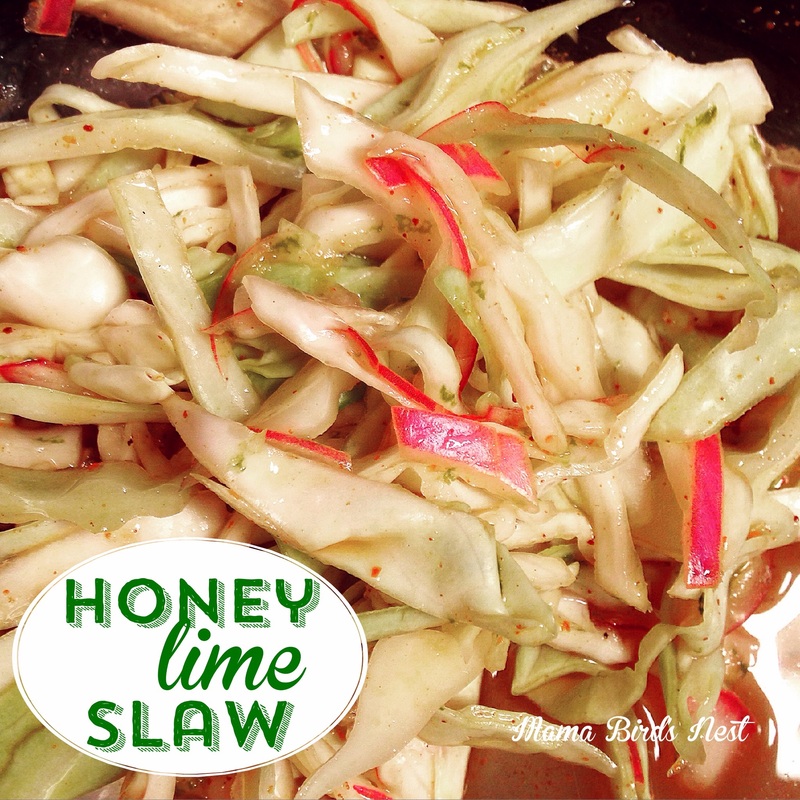 And volia HONEY LIME SLAW was created, it started out all wrong! But by the end, this recipe is a real keeper! It’s light and fresh, contains NO MAYO or any dairy for that fact so it’s PERFECT for your next SUMMER PICNIC! 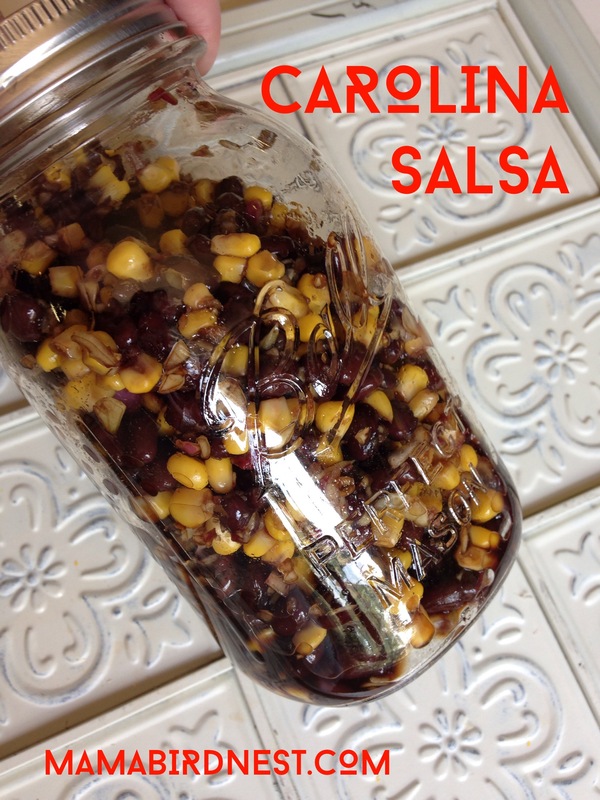 This is very mild, don’t let the chili powder throw you, it adds lots of flavor, not heat! allow to sit for 15 mins or so and it will mellow the flavor dramatically! You’ll be shocked if you have never tried it! Shred or slice your cabbage super thin, (or grab a bag from the produce dept and save a step), zest lime, slice onion very fine and squeeze half the lime juice on the onion, allow to sit for a few mins and mellow. Add onion to cabbage and use the bowl you had onions in to add remaining lime juice, chili powder, salt, pepper & honey, mix well, pour over cabbage and onion mix and drizzle with olive oil, mix, taste and adjust for seasoning. Please note, my small cabbage and your small cabbage could be and probably in all likely hood will be totally different in size, just as my lime my produce tons of liquid and then again may not, so with ALL recipes of mine, please feel free to adjust your seasoning! Sometimes when I make it I need 2 limes because they are crappy and have no juice! So start with a little and you can always add more honey for sweetness, more lime for zing, more salt for flavor. Don’t be afraid to play with it and tweak it to you and your families taste! Allow to chill for at least 15 mins it gets better the longer it sits! but if the amazing Kris Carr shares then it’s got to be worth a shot! 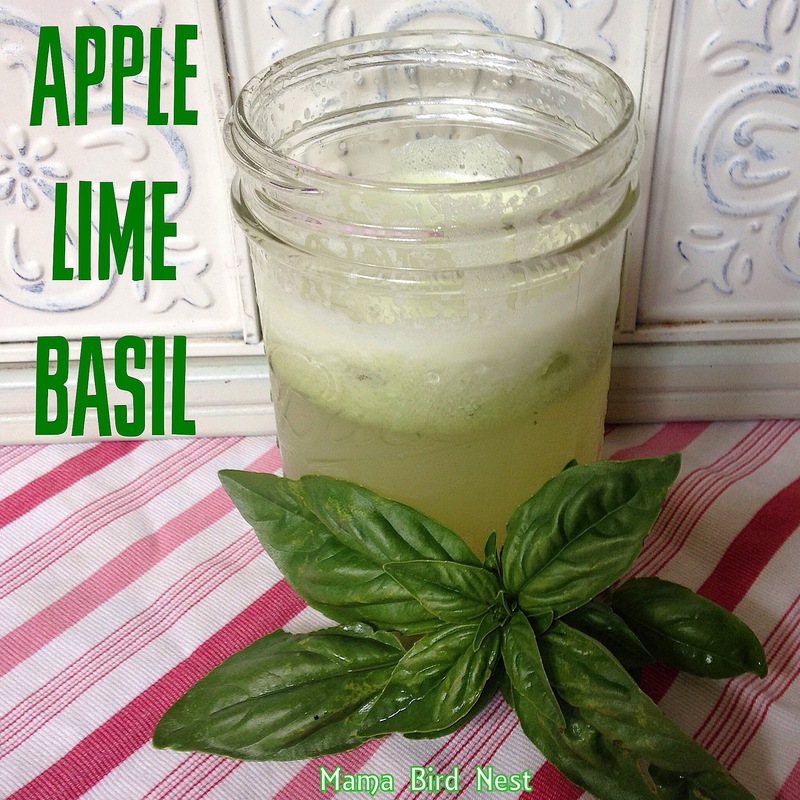 The recipe she shared actually came from Just Glowing with Health and her site is great! I can’t wait to try some of her other recipes!! So, you know me and of course,I had to use what I had on hand. So, I tweeked it just a tad and as always my recipe is for 1 serving. Toss it all in the juicer and guzzle!